Live performance Whip it good (2013); video installation Black Bullets (2012) and photographic work Atlantic (Endless Row) (2009). Jeannette Ehlers is a Caribbean diaspora visual artist born and based in Denmark. Experimental nature generally characterizes Jeannette Ehlers's work. Image manipulation is often included in the artist's photographic and video based works. On these changeable terms meaning and identity are explored, in both a sophisticated and immediate way. For years she has created cinematic universes that delve into ethnicity and identity inspired by her own Danish / West Indian background. 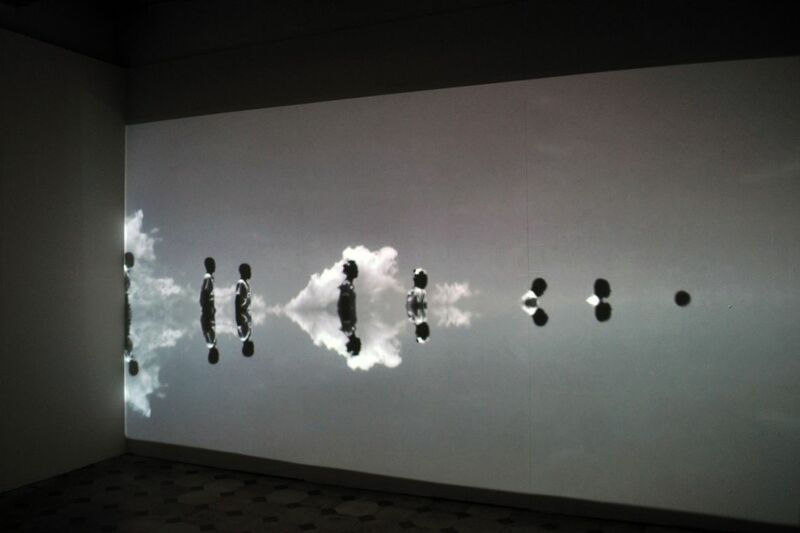 She challenges and explores the film medium's ability to communicate in a visually fascinating and engaging language. Creating imaginative stories with edge and sharpness, her work still retain the broad appeal. Her pieces revolve around big questions and difficult issues, such as Denmark's role as a slave nation - part of the Danish cultural heritage, which often gets overlooked in the general historiography. 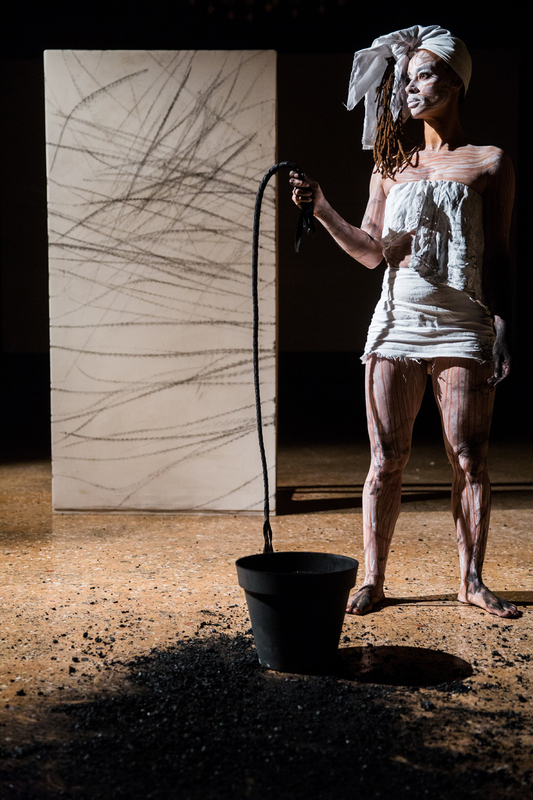 The live performance Whip it good (2013), in which she reenacts one of the most brutal means of punishment during slavery – the whipping – in a simple, yet tense rebellion against the past and present. The video installation Black Bullets (2012), filmed on location in Haiti and inspired by the Haitian revolution, paying tribute to the act of revolt in a poetic and mesmerizing way. The photographic work Atlantic (Endless Row) (2009), discussing the history of Middle Passage and slave trade, composing a striking visual narration. Presented with the kind support of the DANISH ARTS FOUNDATION.